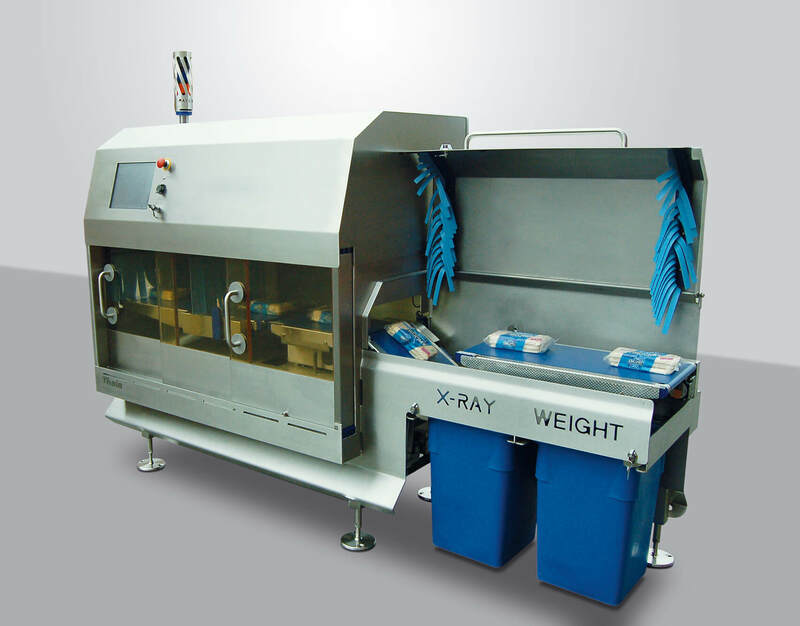 Precision weighing and inspection technology are important elements of any processing operation, with the capability to reduce give-away remaining a significant contributor to profitability. 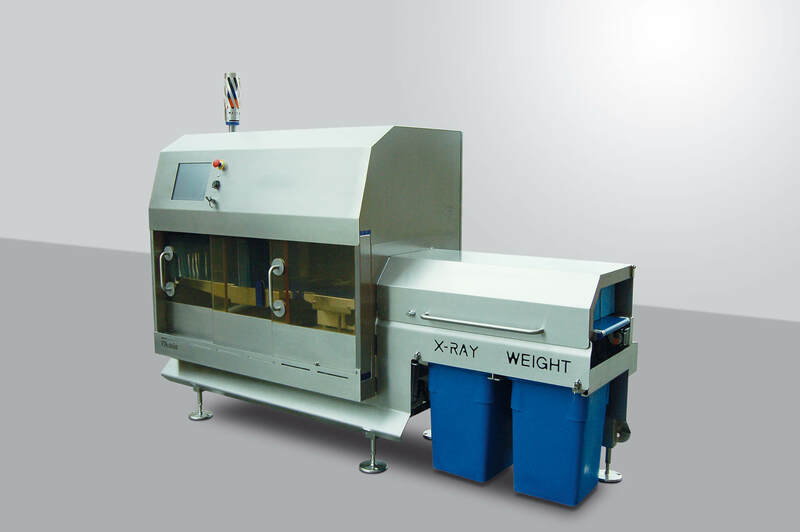 Now, with the introduction of the Theia 420 from Sparc Systems, automated X-ray inspection and check weighing can be delivered along with accurate label verification. 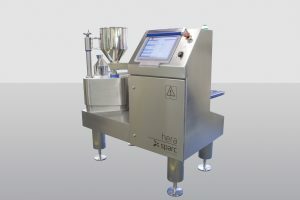 By adopting automated processes and removing or minimising the need for human intervention, a repeatable and consistent product process can be achieved, driving increased efficiency, security and control of product quality. Designed, engineered and constructed to the highest standards – a characteristic of all Sparc Systems products – the Theia 420 provides both flexibility and accuracy. It can accommodate all product formats in sizes up to 300mm x 300mm x 100mm. Fast and accurate rejection of out-of-tolerance or contaminated packs into dedicated lockable stations is provided by an in-line, servo driven reject system which removes the need for compressed air, offering potential savings of up to £4,000 a year on running costs compared with machines based on compressed air operation. 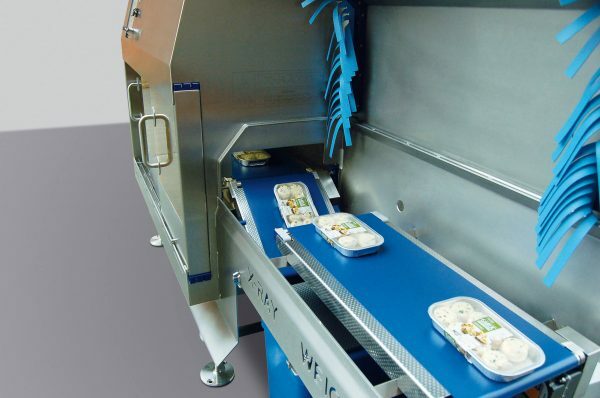 Inaccuracies in product labelling are identified via the optional SparcEye continuous top and bottom label inspection. Clean down is performed without the need for any tools and with quick release connections and belts to minimise downtime. The Theia 420 can be supplied with integrated data collection software to provide instant live OEE data, reporting directly to production and QA personnel. 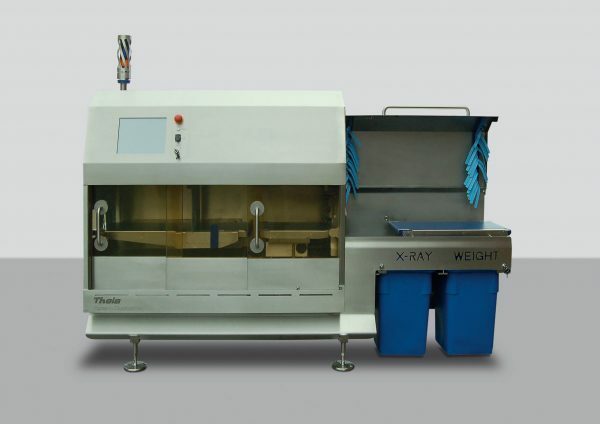 The Theia 420 is compliant with all existing COPs as standard and offers full reject integrity features at 200ppm. The Sentinel is a highly accurate, fully integrated, checkweighing system specifically designed for food production environments.